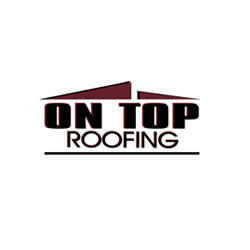 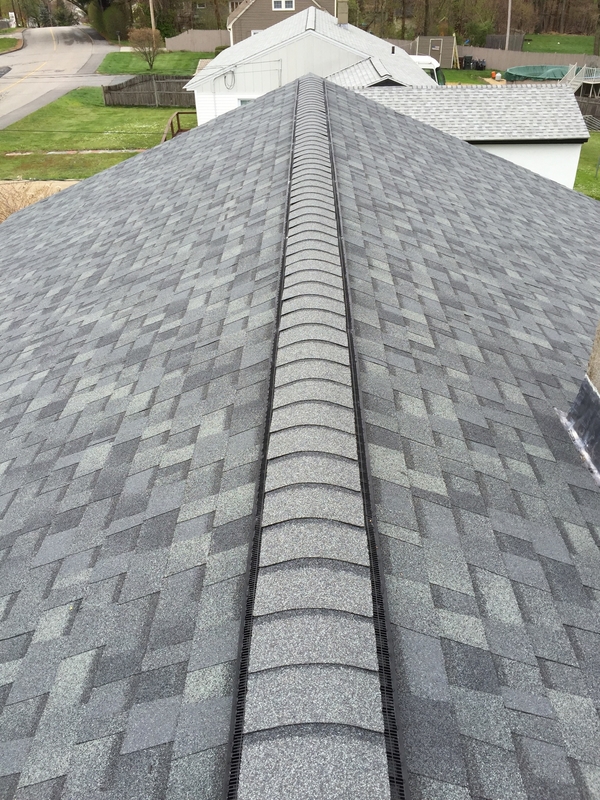 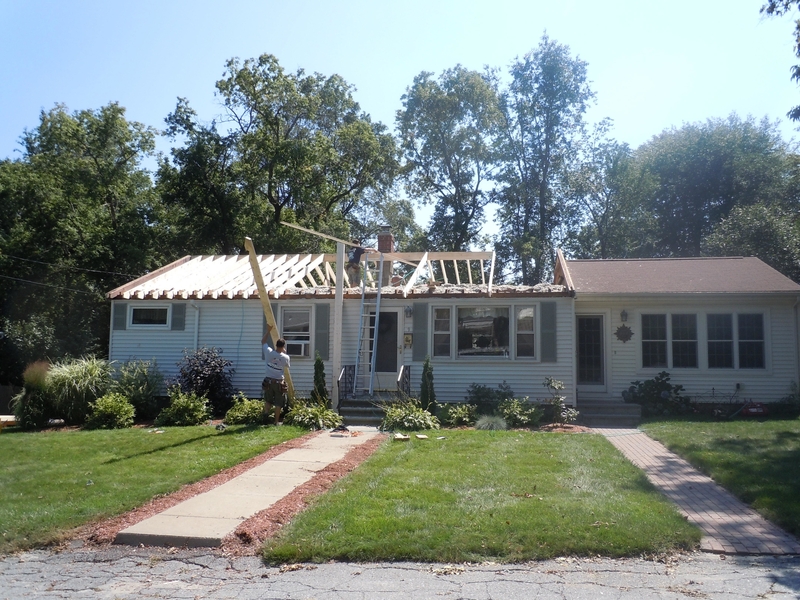 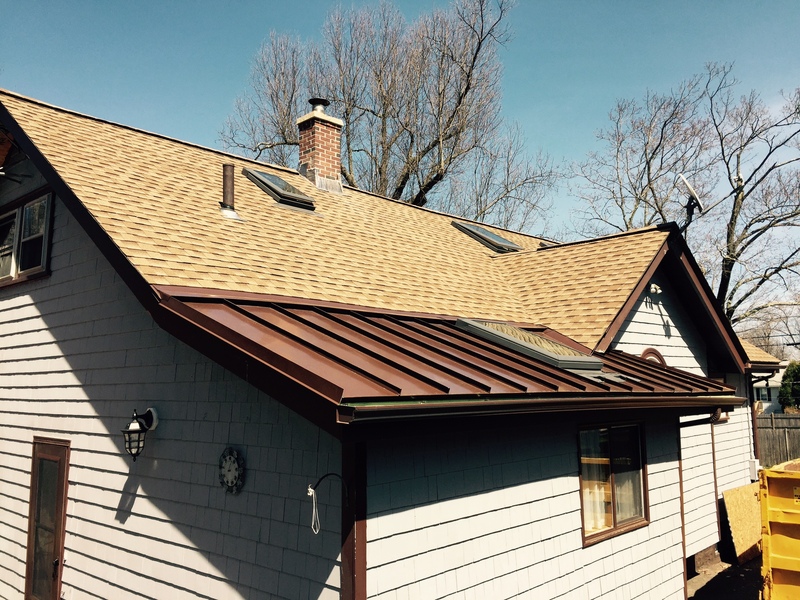 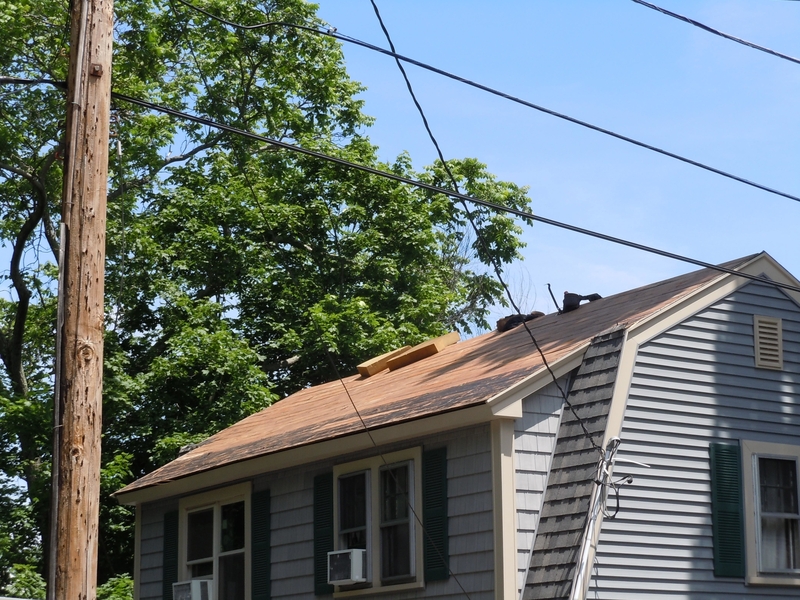 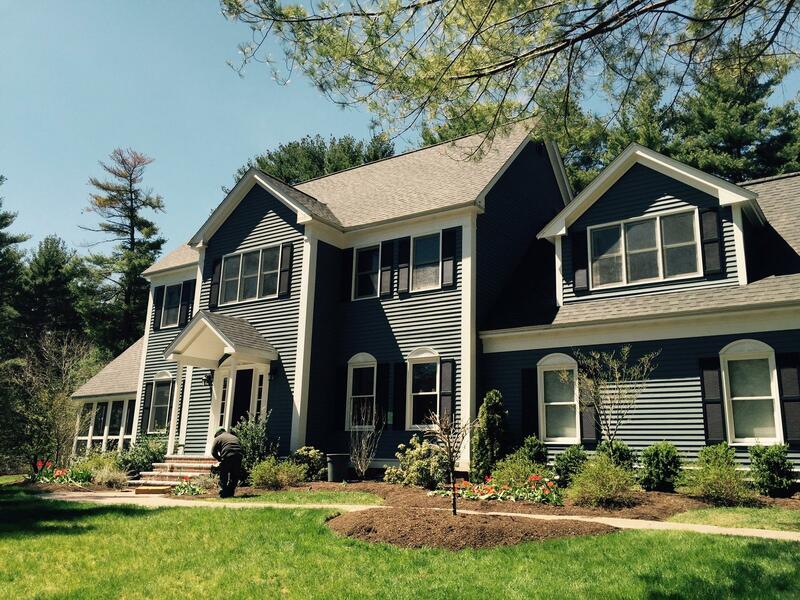 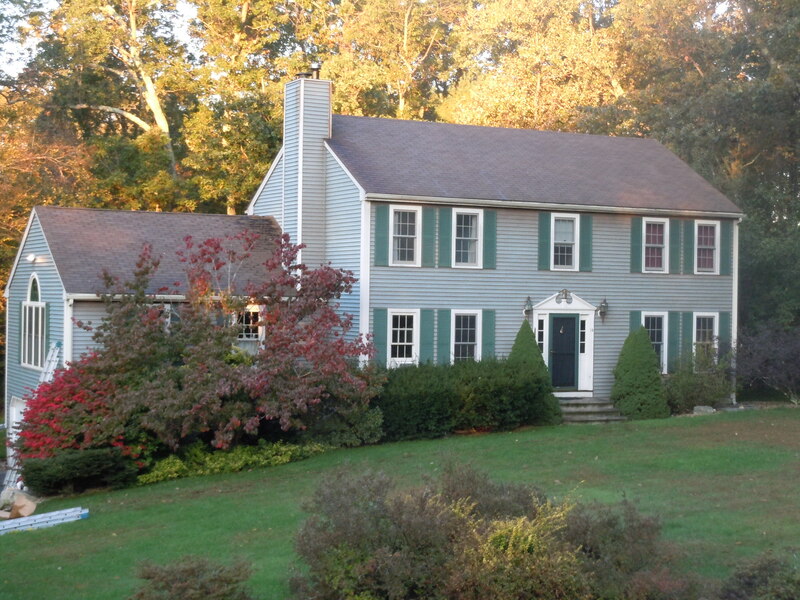 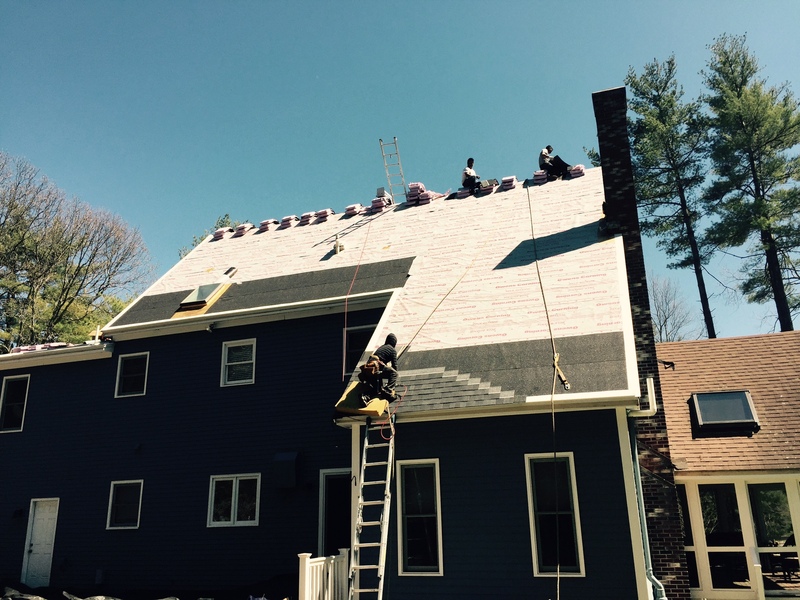 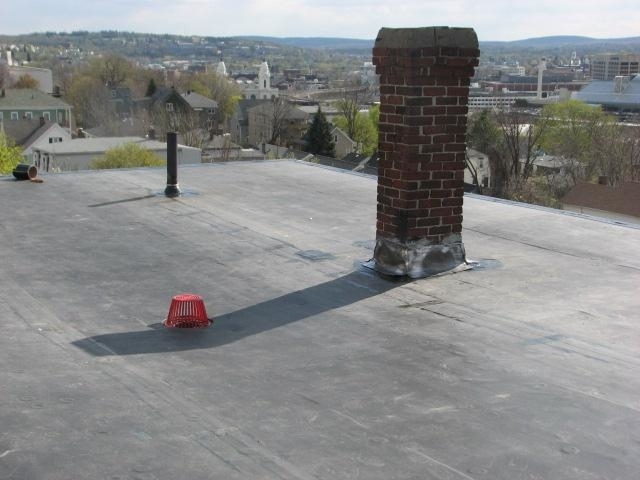 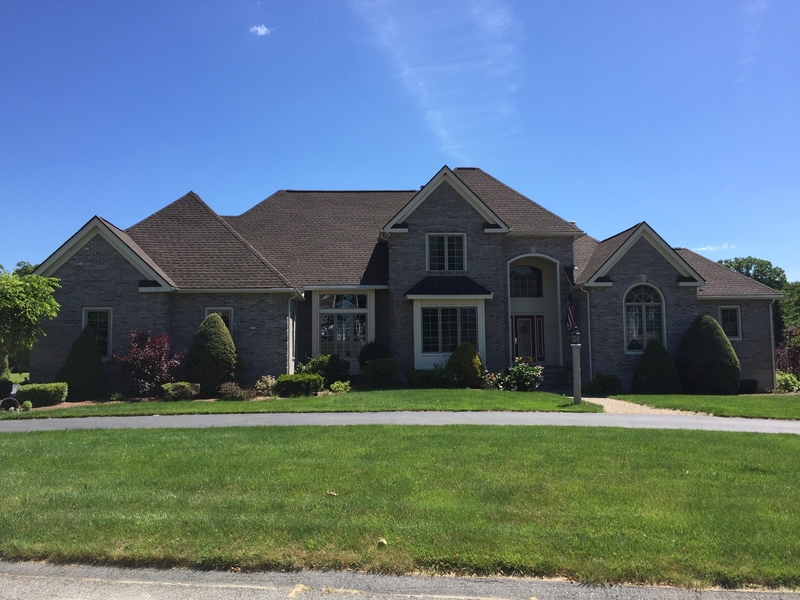 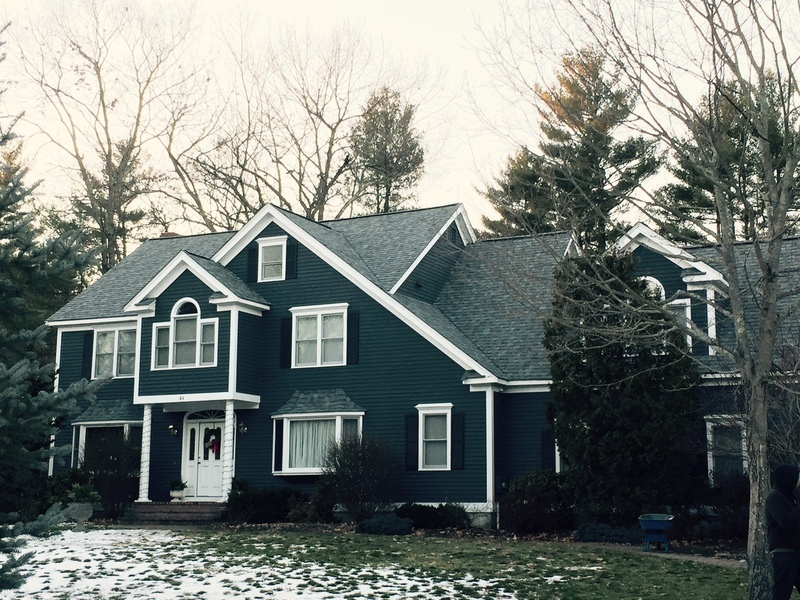 On Top Roofing is a privately owned roofing company operated out of Worcester, MA. 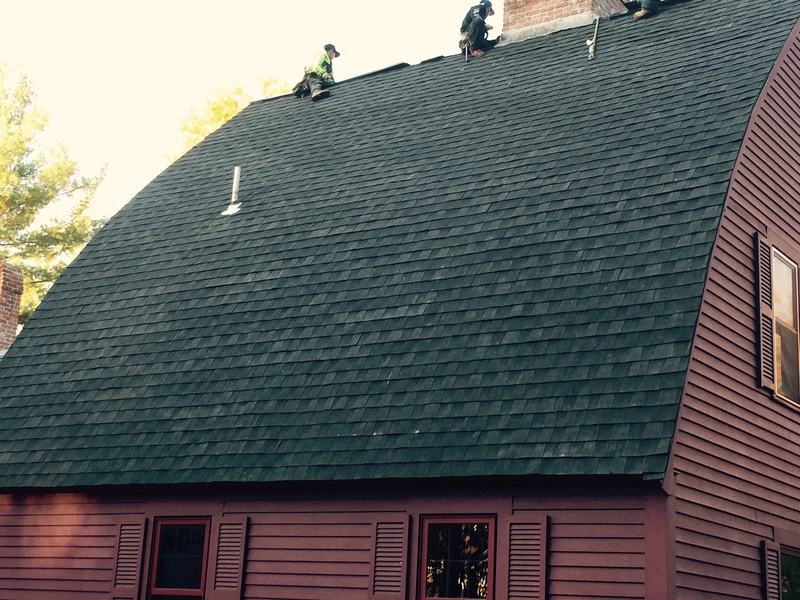 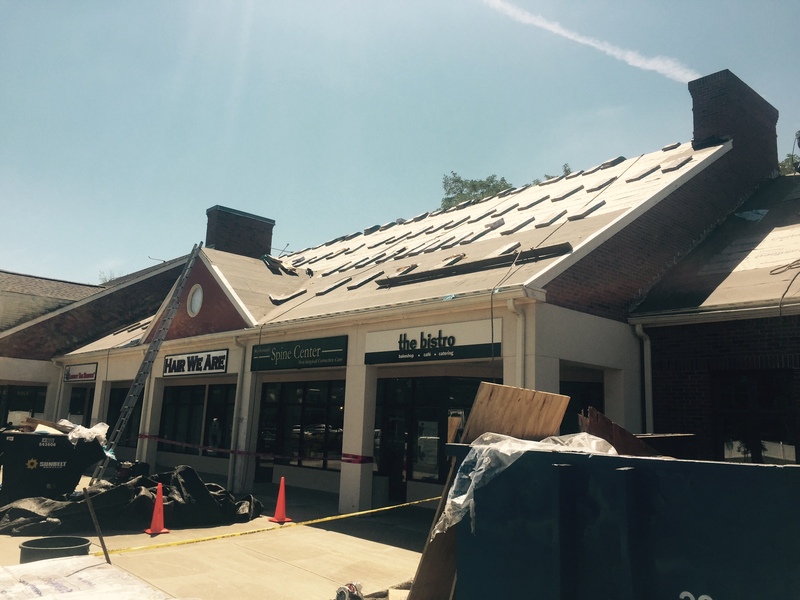 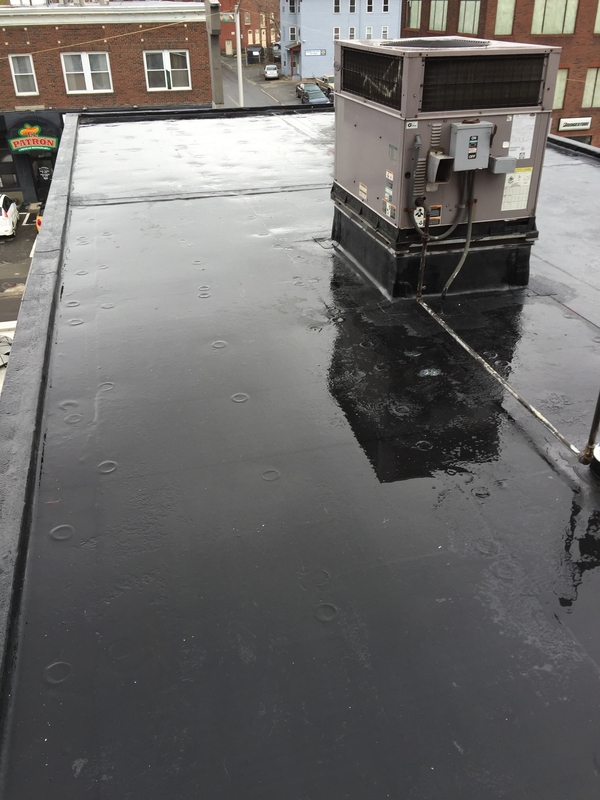 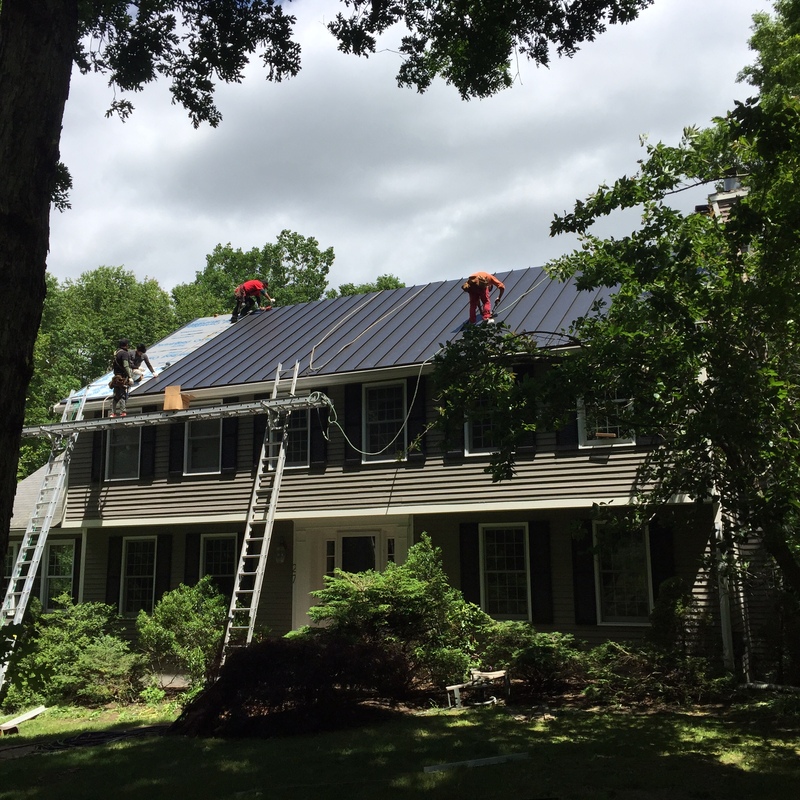 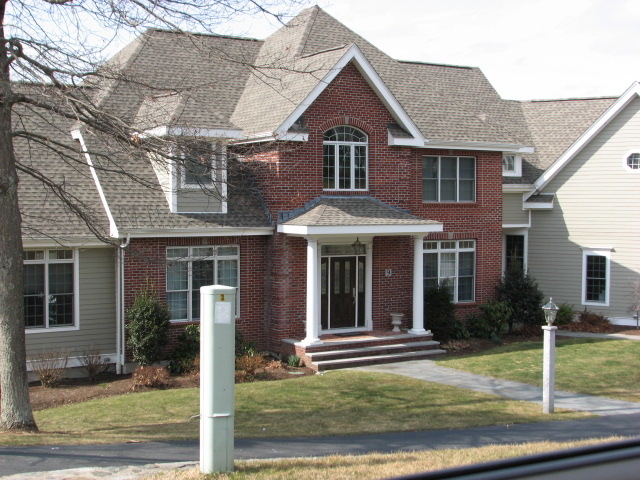 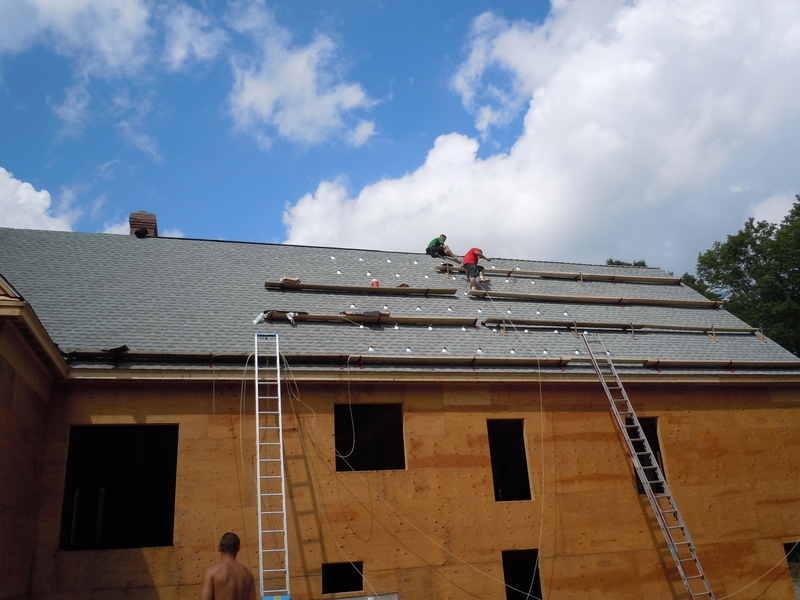 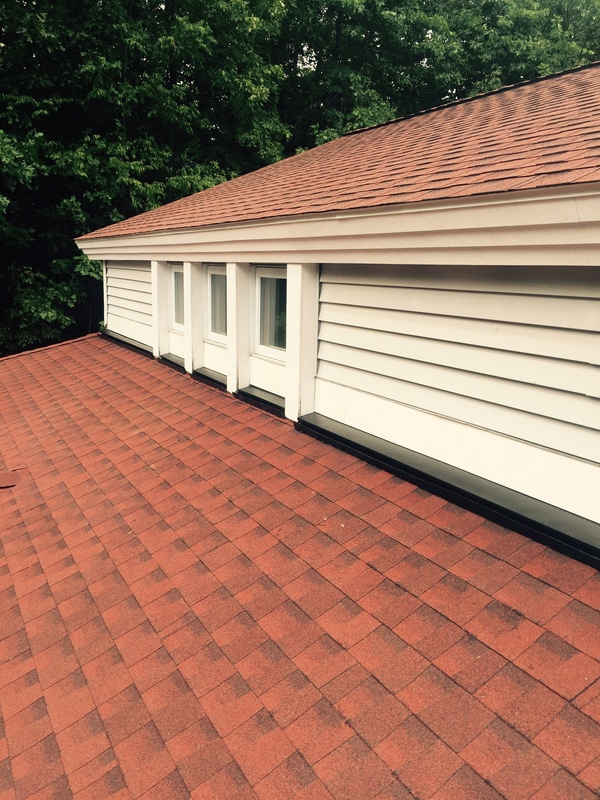 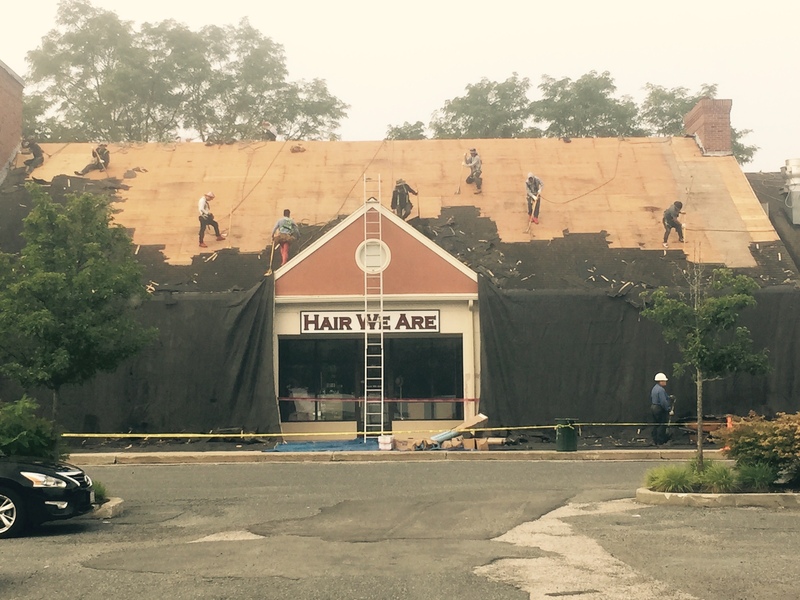 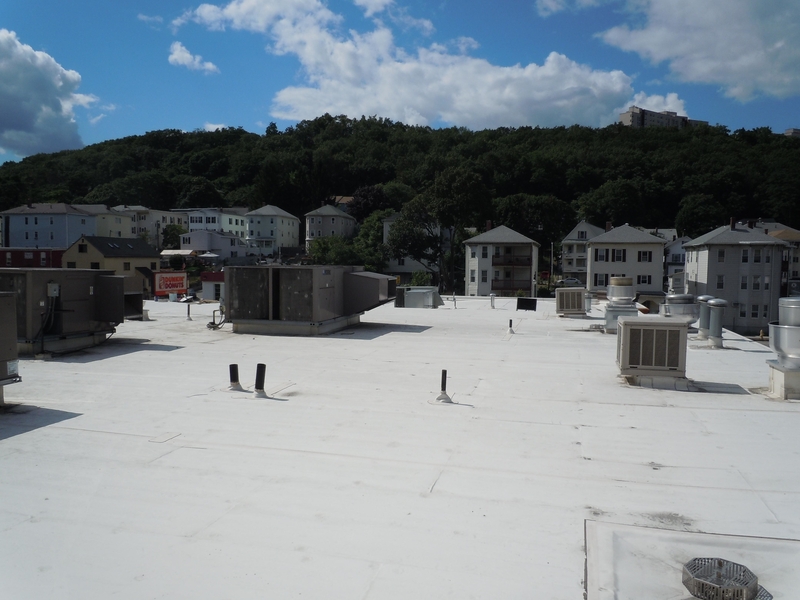 Our roofing services include commercial roofing & residential roofing projects covering Massachusetts. 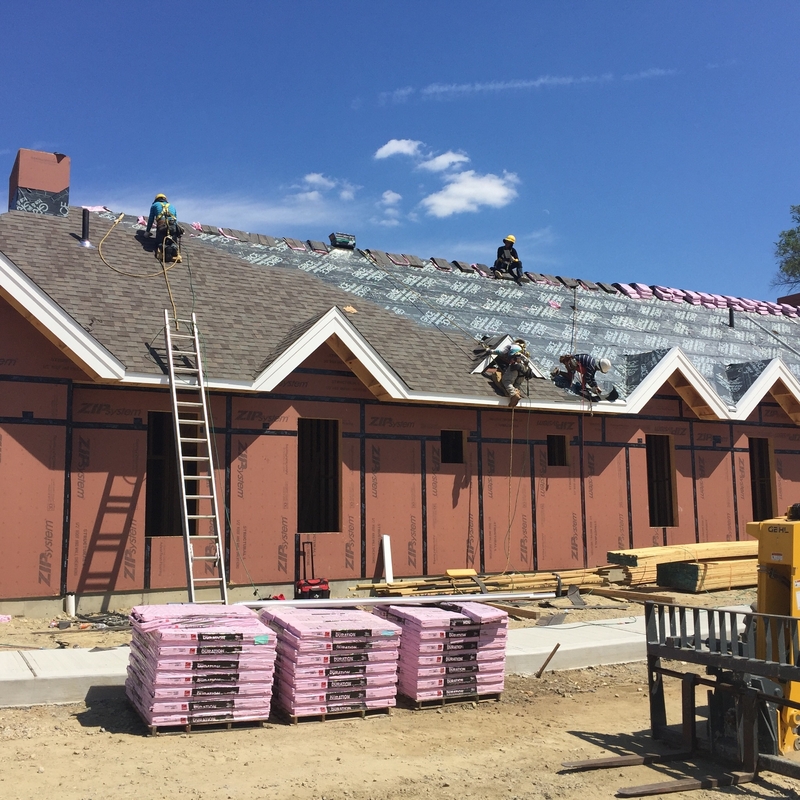 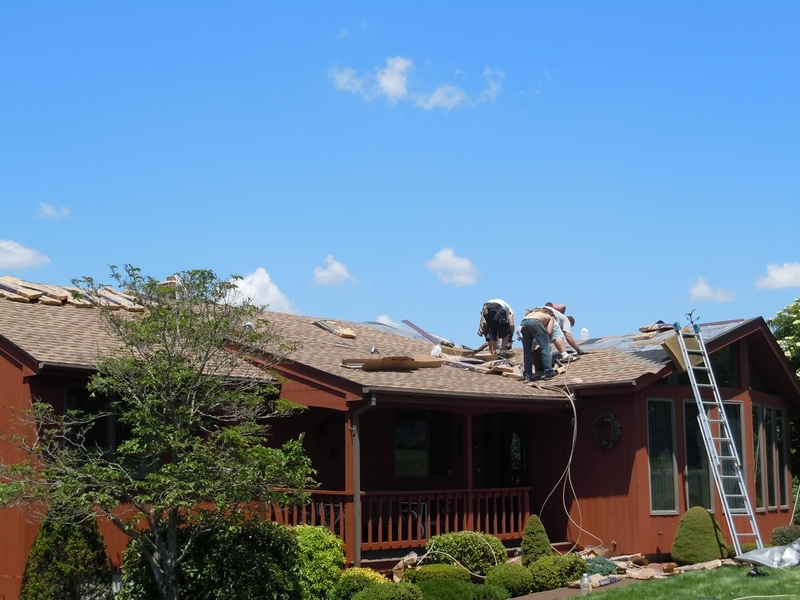 On Top Roofing crews are staffed by experienced, hand-selected roofers with a track-record of providing top quality workmanship. 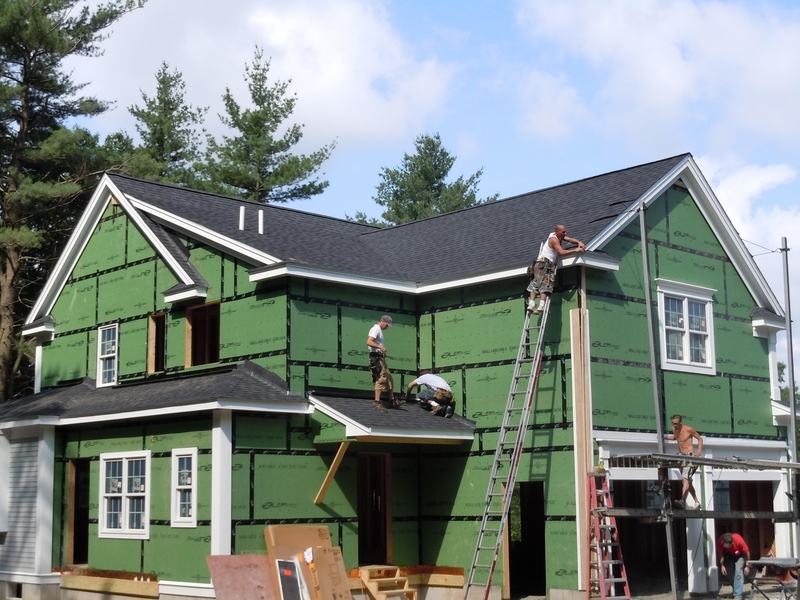 The company is Massachusetts licensed (CSL#95193 & HIC#168675) and insured for your protection with full workman’s compensation and general liability insurance. 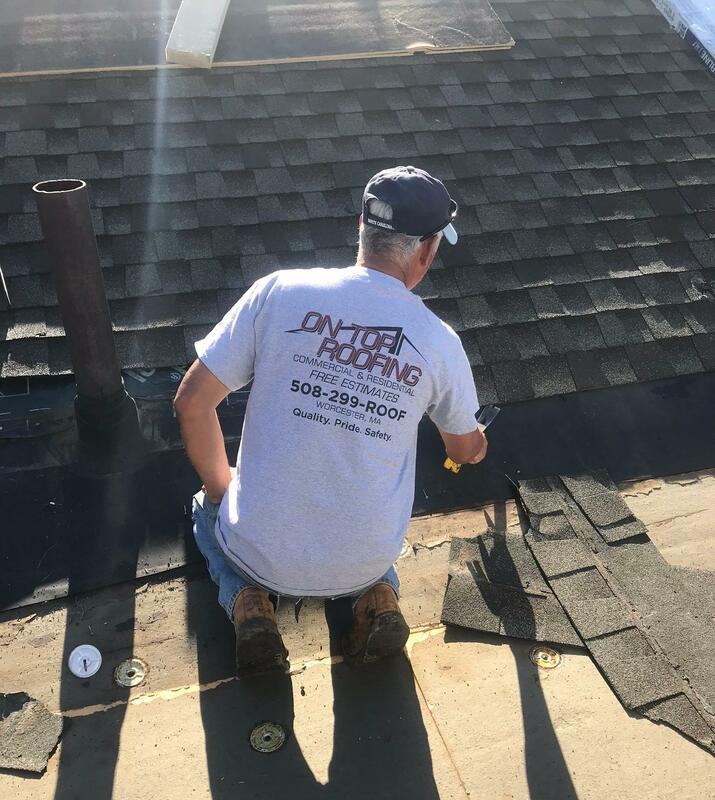 We use quality products from top manufacturers with the best warranty protection in the industry and stand behind our work with a 10-year warranty for all labor. 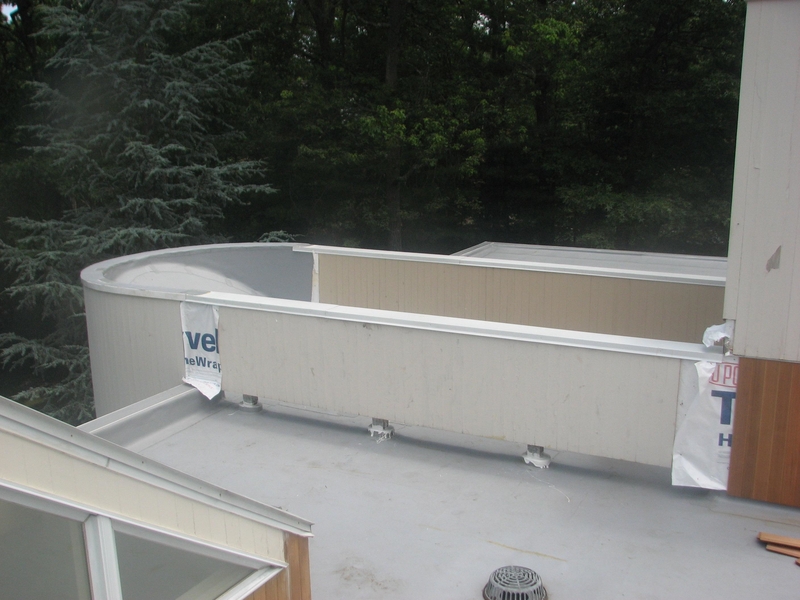 Extended material warranties are available from the manufacturers of the products we use.